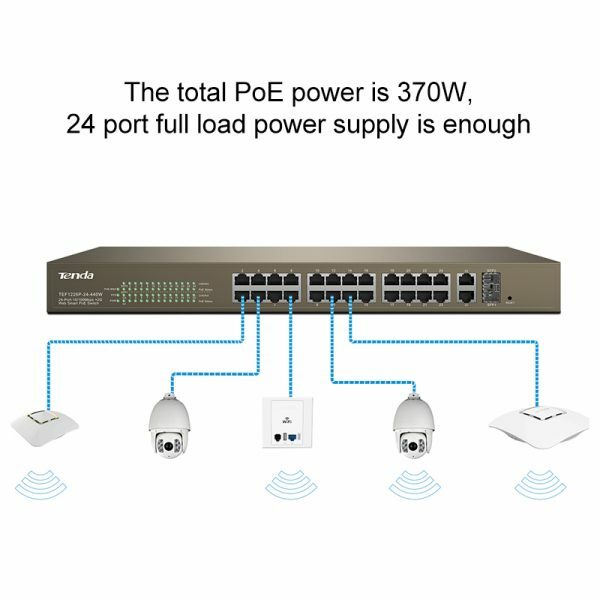 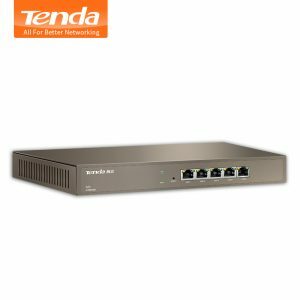 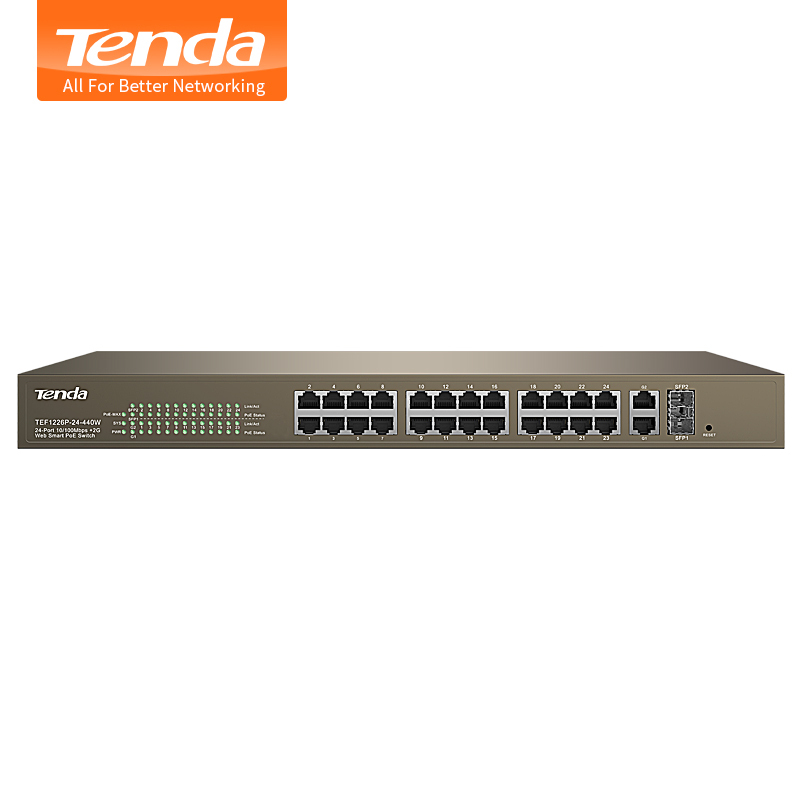 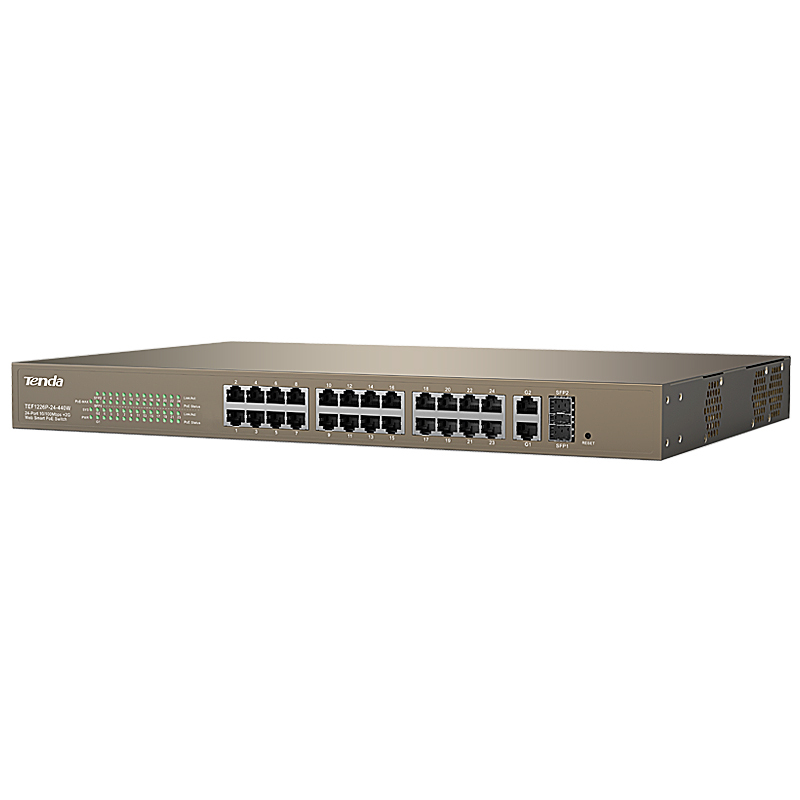 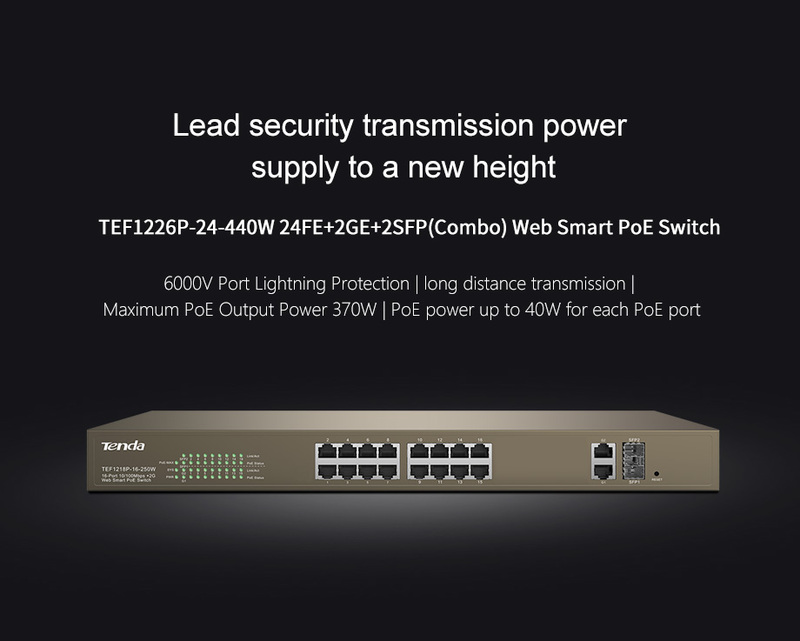 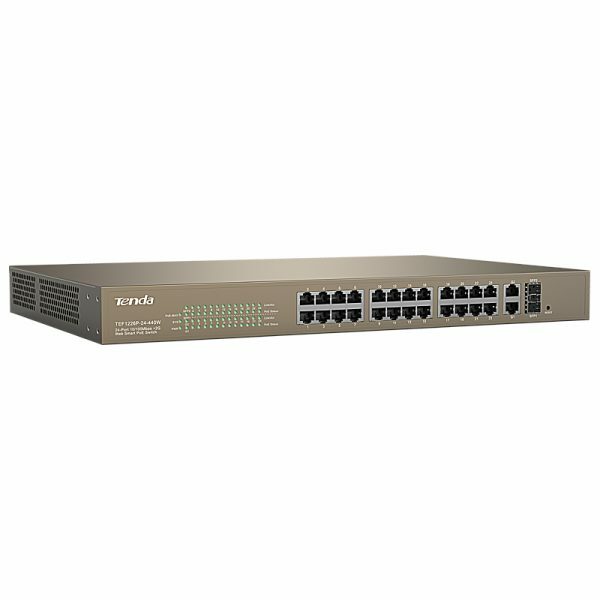 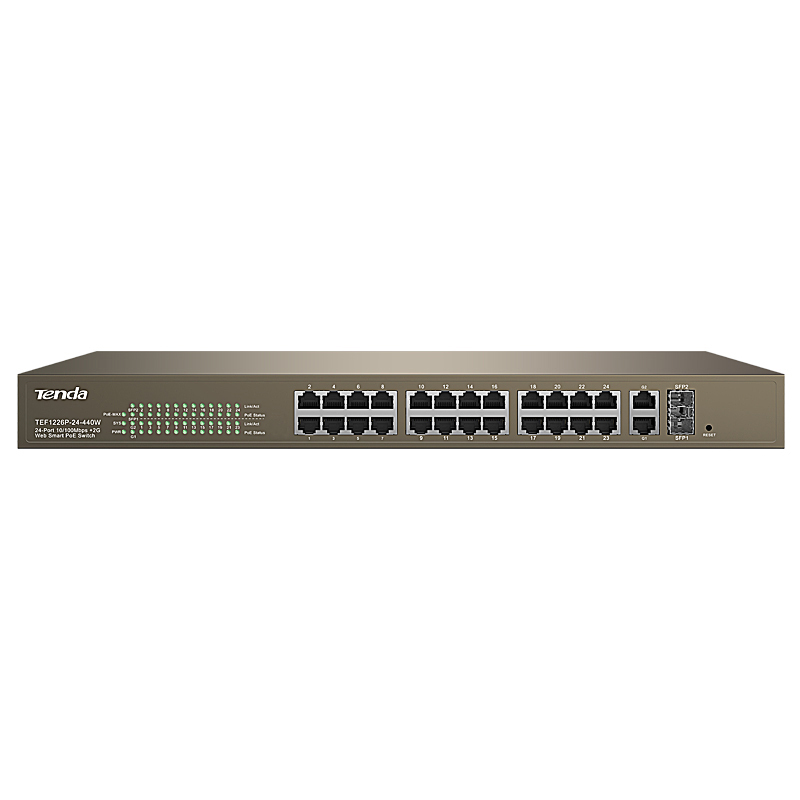 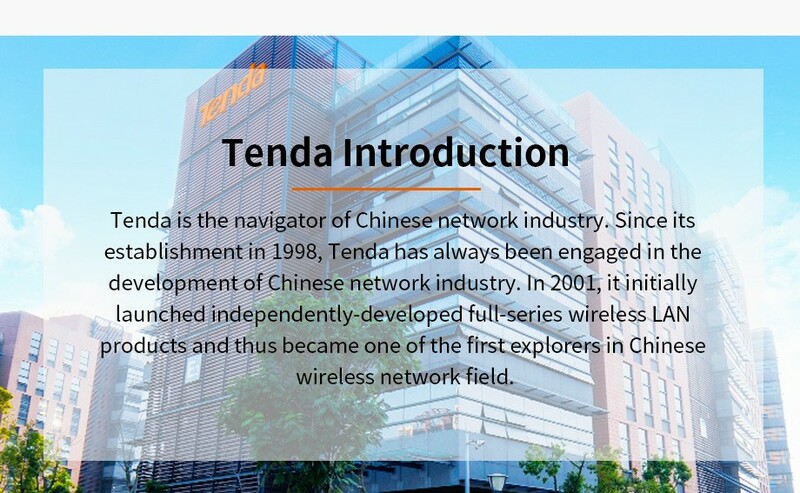 Buy Tenda TEF1226P-24-440W 24-Port 10/100Mbps PoE Switch Network Switch, with 2 Gigabit Web Smart PoE Ethernet Switch, Plug and Play - In Stock Ships Today! 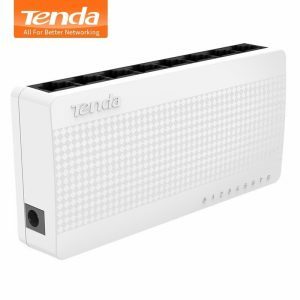 Purchase this product now and earn 1,242 Points! 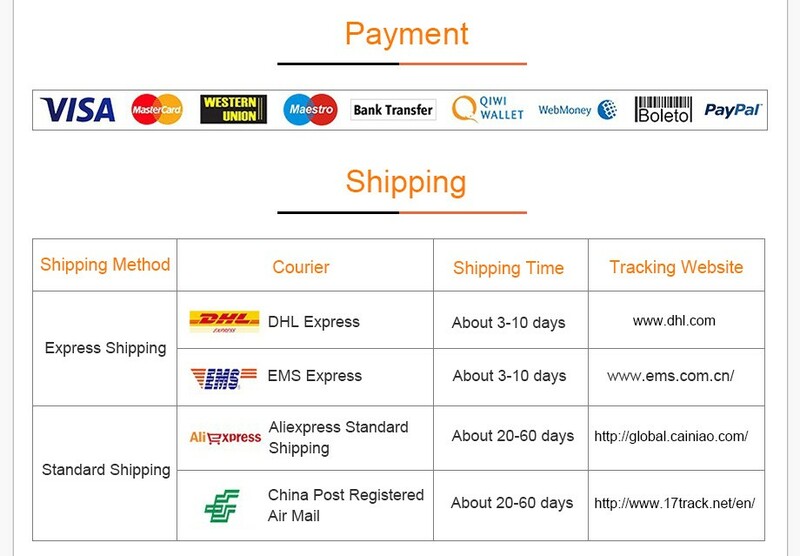 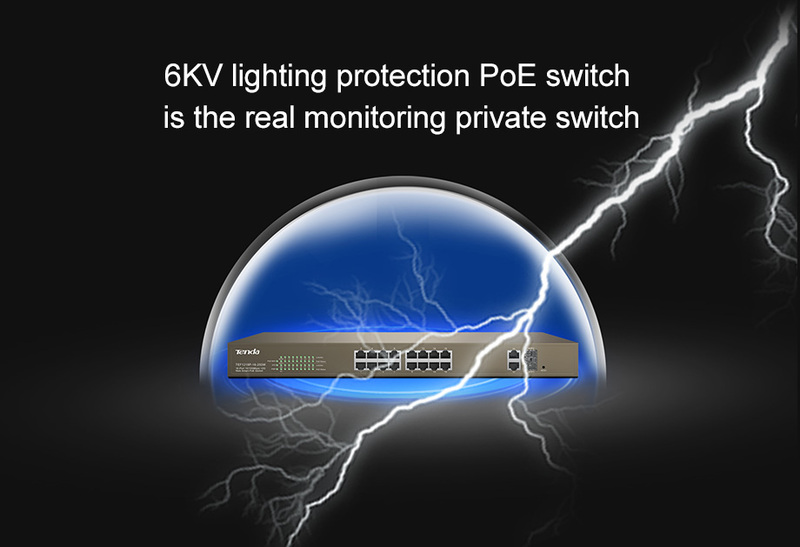 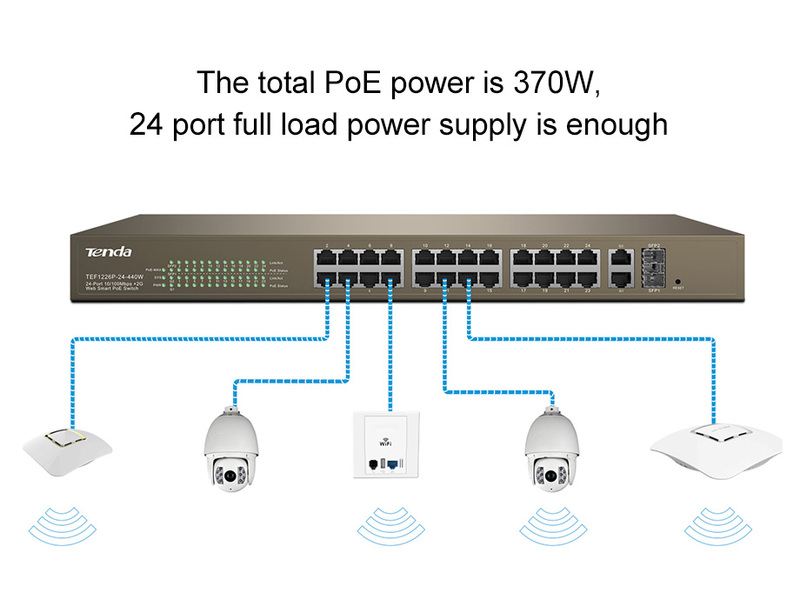 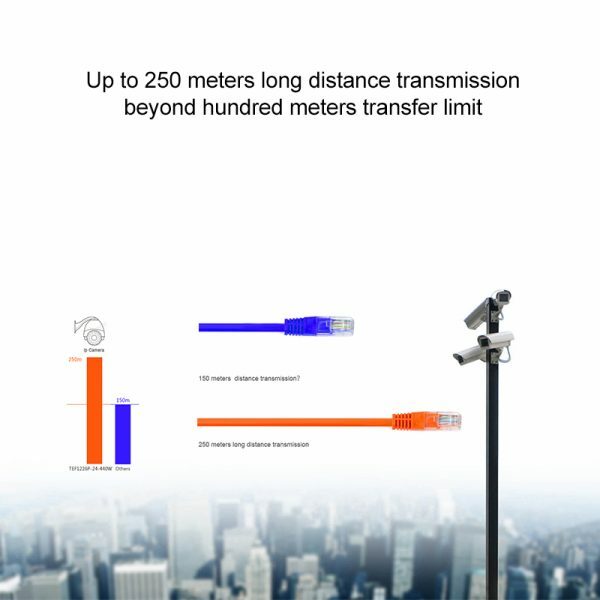 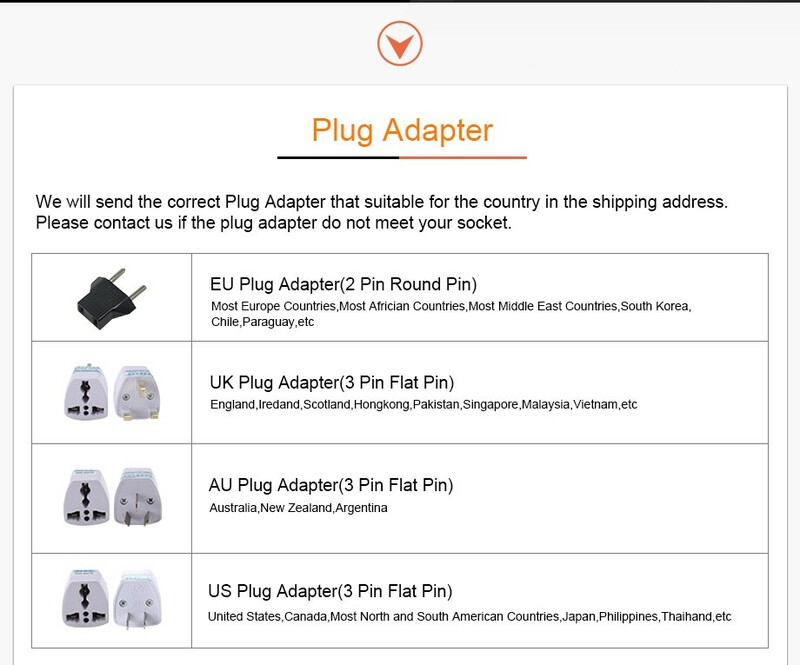 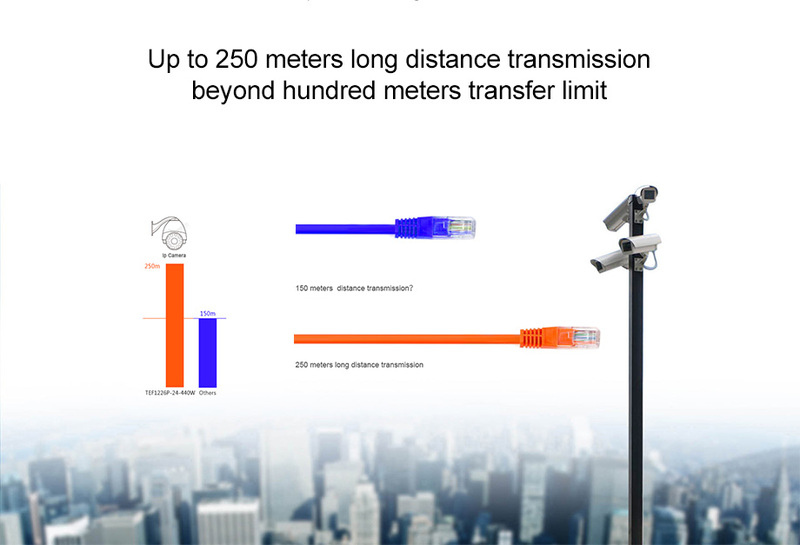 while each PoE port can support the maximum of 40W.